Claire is a Research Fellow at the Tyndall Centre for Climate Change Research. She is a social scientist working with social practice theories in the field of sustainable production and consumption. Her research explores the social dimensions of global challenges such as climate change adaptation and mitigation, low-carbon food and water use. Her expertise are in the development of novel transdisciplinary methods to examine sustainable futures, and identify pathways for change. Claire's fellowship investigated the implications of technologies and business models associated with the fourth industrial revolution for food and water related social practices. Claire started her career as a sustainability consultant, working with businesses and government organisations to develop greenhouse gas budgets and low-carbon food strategies. Her PhD, which was received “Emerging Impact” in the University of Manchester’s social responsibility awards, sought to involve key actors within the water sector to develop novel approaches to reduce water demand. The UK has a growing water security challenge, and how to reduce demand is one aspect of this challenge that is particularly poorly understood. Claire’s PhD research identifies avenues to bring about lasting and meaningful change to ordinary patterns of consumption. 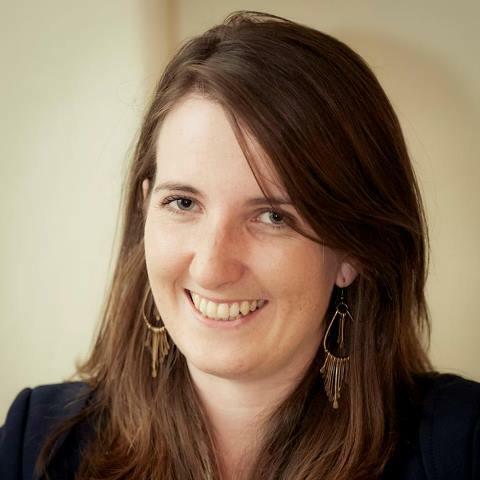 Alongside her PhD, Claire was a Research Associate with CSEF (Centre for Sustainable Energy in Food supply chains), and developed a multi-disciplinary framework to understand and engage in the social dimensions of food procurement, consumption and disposal to reduce the UK’s energy demand. This research builds on Claire’s substantial track record of developing approaches to engage in a variety of food related sustainability challenges, working with supermarkets, caterers and local authorities on interdisciplinary research projects at Small World Consulting. More recently, on the Stepping Up project, Claire combined these expertise to lead a work package examining how possible social, technological and climate development could effect the UK’s water-energy-food nexus. Combining stakeholder insights with those from the existing scientific evidence base, this project developed a novel methodology to combine critical social science research with quantitative modelling techniques to inform the UKs sustainability planning. Re-framing water efficiency: Designing approaches that reconfigure the shared and collective aspects of everyday water use.